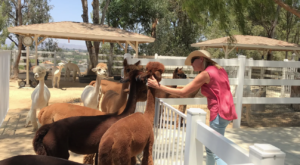 If you enjoy discovering new destinations in Southern California, you’ll surely want to check out this unexpected gem hiding in the middle of nowhere where you can catch a show, grab a bite to eat, and stay overnight in the most unique setting ever. 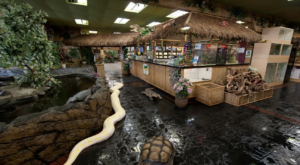 Here’s a closer look at this unique hotel in SoCal that you never even knew existed. 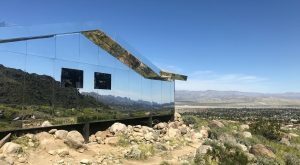 Take a scenic drive toward the California-Nevada border and you'll discover a tiny town in Inyo County that's home to a unique hotel hiding in the Mojave Desert. 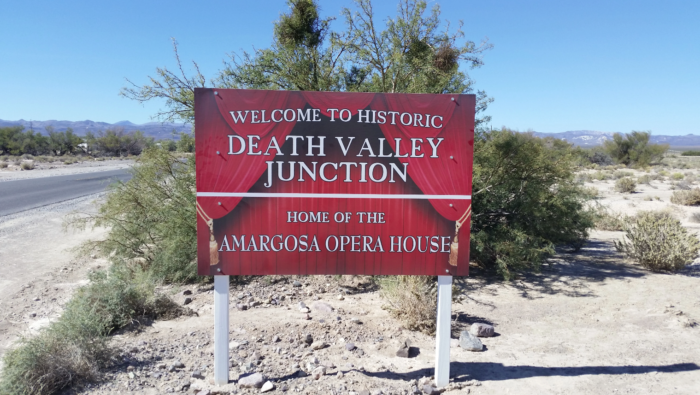 Although Death Valley Junction, with a recorded population of less than four residents, isn't your typical vacation destination, it is home to a unique hotel and performance venue that is worthy of a visit. 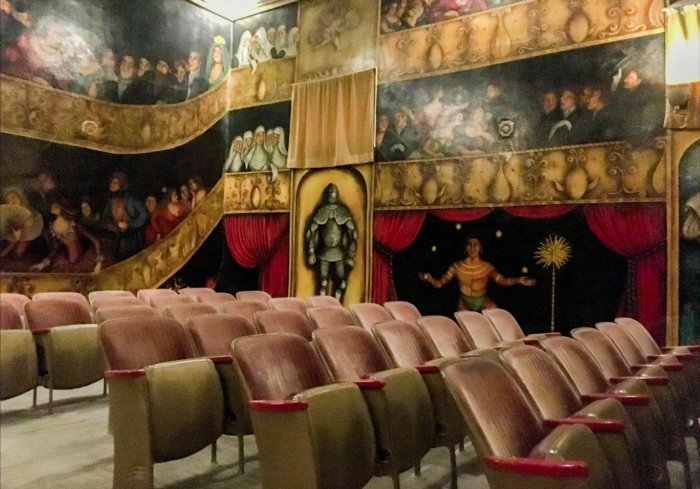 Amargosa Opera House and Hotel is an unexpected gem tucked inside what is otherwise a desolate town. 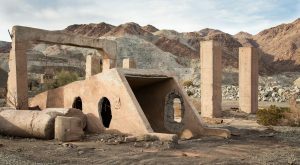 You can find this unique destination at 608 Death Valley Jct., Death Valley, CA 92328. 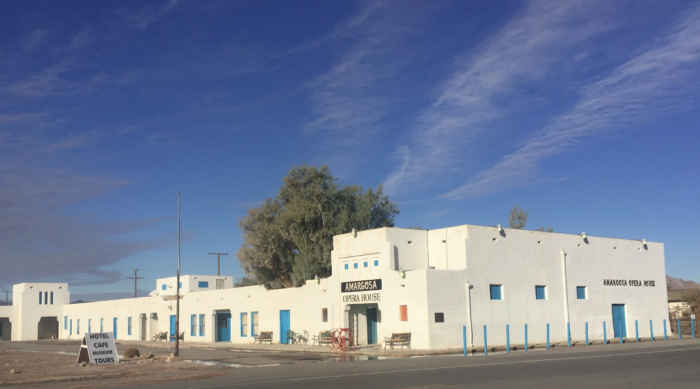 Brought to life in the late 1960s, when artist Marta Beck set out to create a performance hall in her new home of Death Valley Junction, the Amargosa Opera House and Hotel was born. At first glance this hotel may look like a relic from a ghost town. But once you step inside, you'll find a fully operational 23-room hotel. 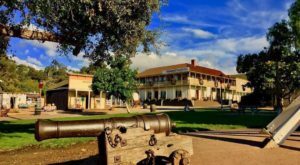 As intriguing as this hotel may be in this unexpected location, what really makes this destination stand out is the opera house located on the premises. 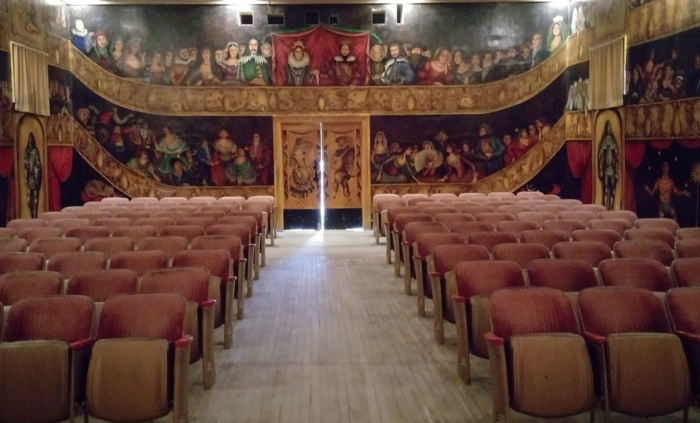 The Amargosa Opera House, a fully operational performance venue, was the long-time performance hall where Marta Becket staged unique dance and mime shows. 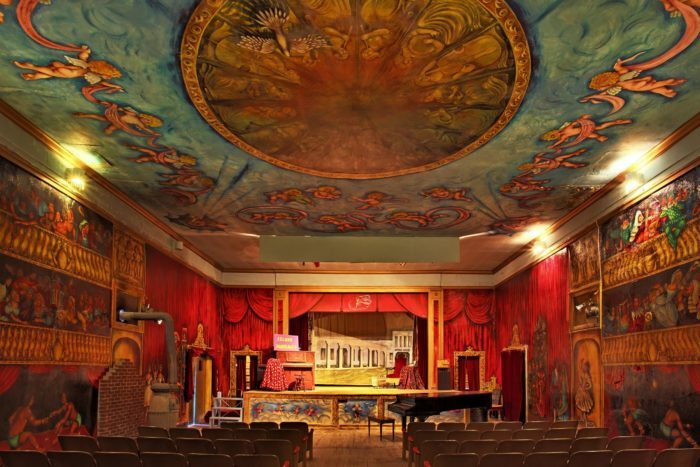 Although Marta Beck no longer performs, you can see a variety shows hosted from October to July at this stunning performance venue which will take you back to a different era. 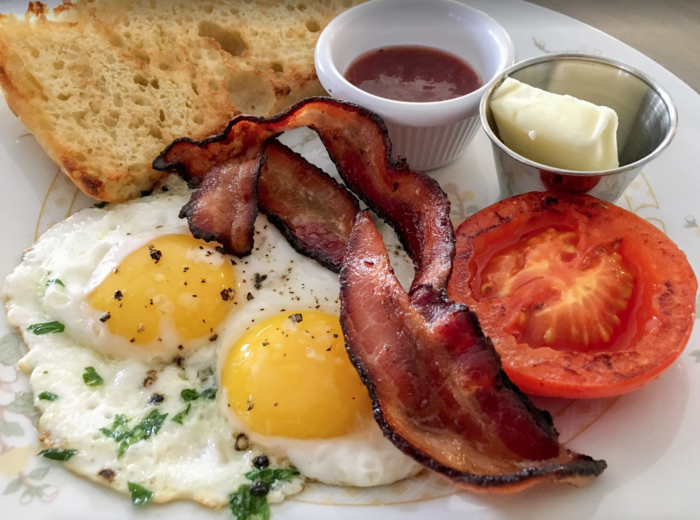 In addition to the hotel and opera house, you'll also find a small cafe' where you can dine on delicious food. 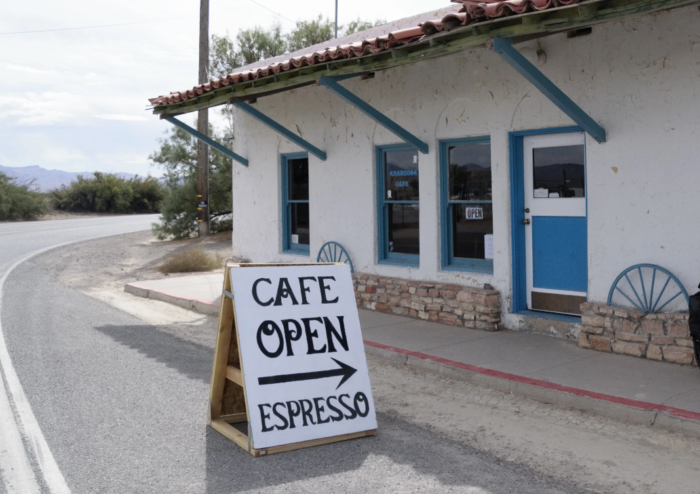 Whether you're grabbing a light snack to go or you want to eat a hearty meal before you hit the road, the Amargosa Cafe is the go-to spot to grab a bite to eat in Death Valley Junction as it is the only operational restaurant in town. 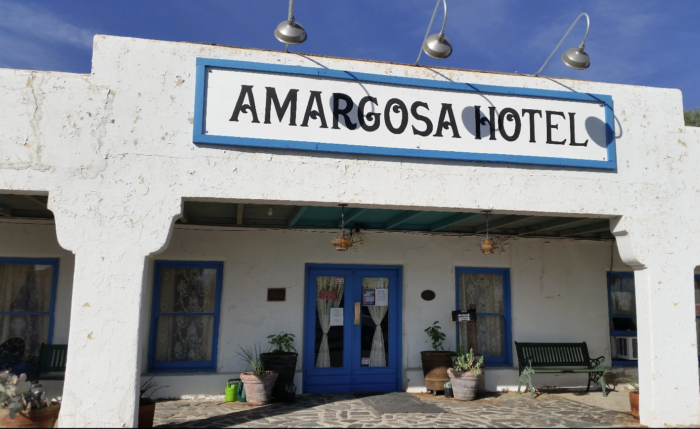 The Armagosa Opera House and Hotel is open throughout the year. 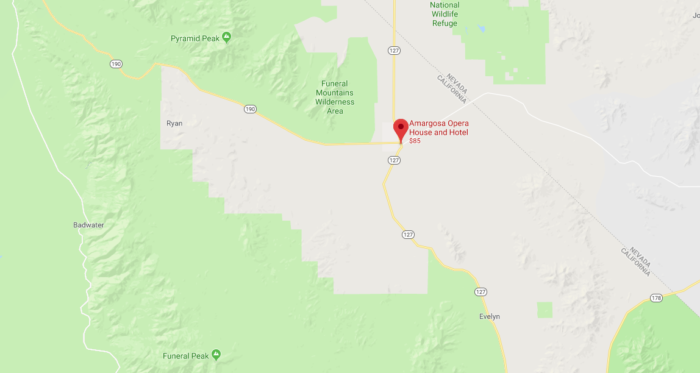 Whether Death Valley Junction is your chosen destination or just a stop along the way, this is one place where you're guaranteed to have a memorable stay. 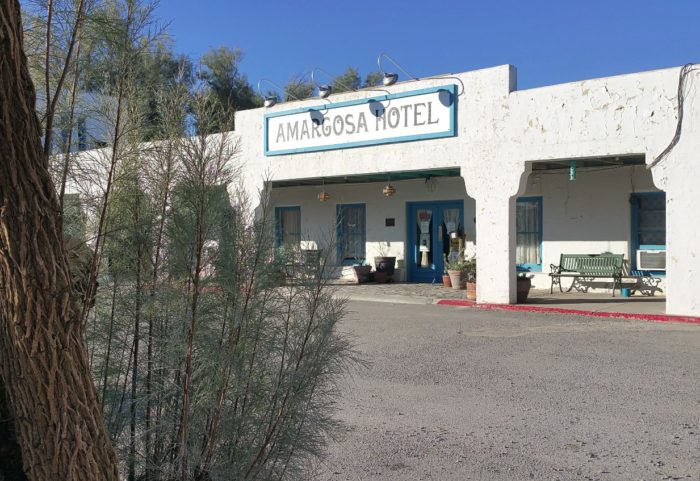 Have you ever heard of the Amargosa Opera House and Hotel? 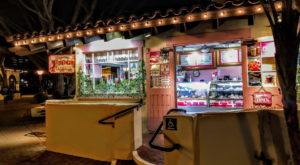 It definitely looks like a unique spot to experience in SoCal that will give you a taste of a new side of Southern California. 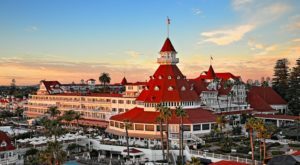 Love checking out new places to stay the night in SoCal? 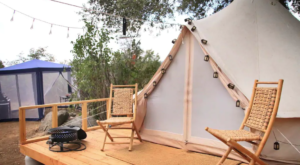 Then you may also like this unusual overnighter where you can stay the night on a boat.